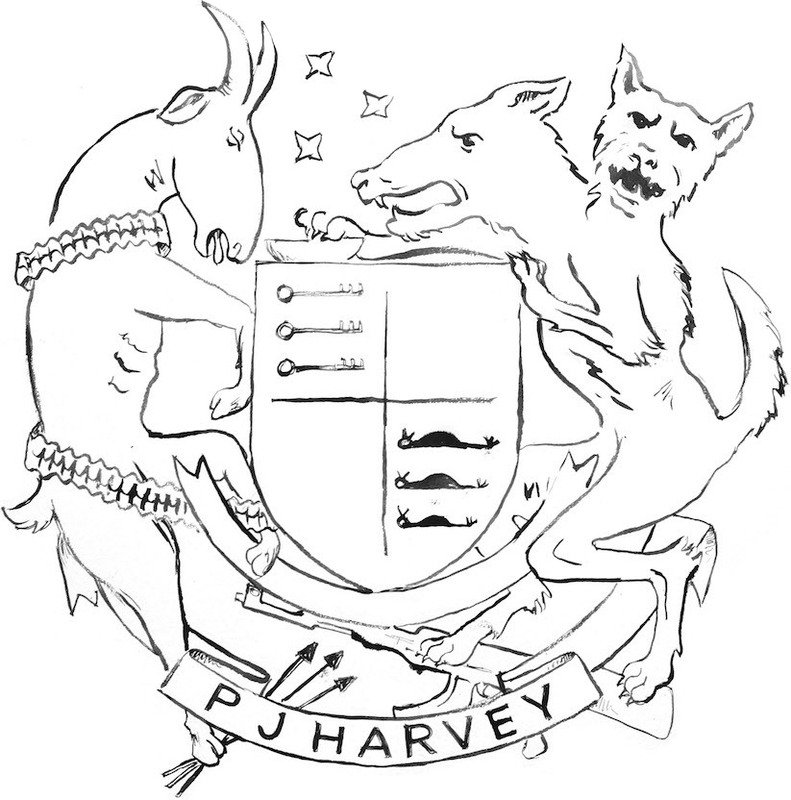 PJ Harvey and Seamus Murphy’s The Hollow of the Hand receives its World Premiere. With design and direction by Ian Rickson, The Hollow of the Hand is an evening of poetry readings and new songs performed by PJ Harvey, and films and images presented by Seamus Murphy. Between 2011 and 2014 PJ Harvey and Seamus Murphy set out on a series of journeys to Kosovo, Afghanistan, and Washington, D.C. Harvey collected words, Murphy collected pictures and together they created The Hollow of the Hand, their debut collaborative book, published by Bloomsbury this October. Joining PJ Harvey on stage are musicians John Parish and James Johnston.